Holiday Freebies from Upper Elementary Snapshots!! 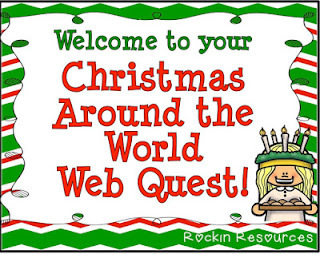 This is my favorite time of year!! 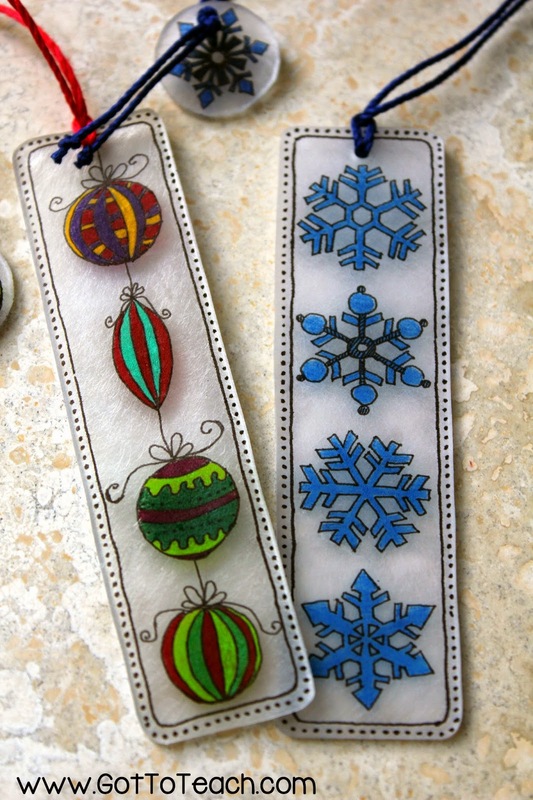 I love bundling up on cool winter days, celebrating with friends and family, and that feeling of the holiday season in the air!! 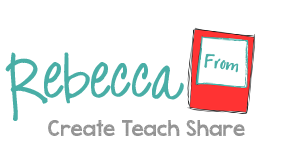 I also love sharing this time of year with my students!! Although it can be a bit crazy, with their spirits high, it is also a very exciting time for all! 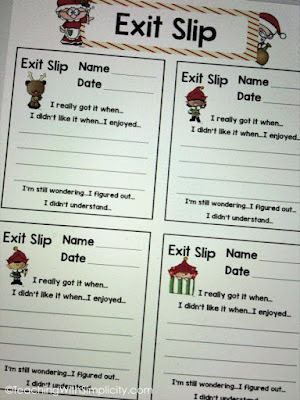 Every year I try to incorporate as many fun and educational activities as I can, while also celebrating the holiday season. 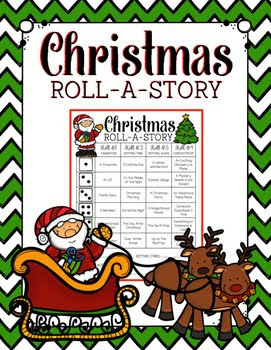 This Christmas-Themed Roll-a-Story is a favorite in my classroom!! 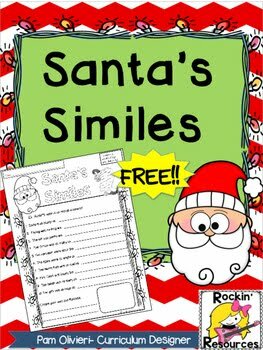 Reinforce your students' figurative language skills with this simile activity!! 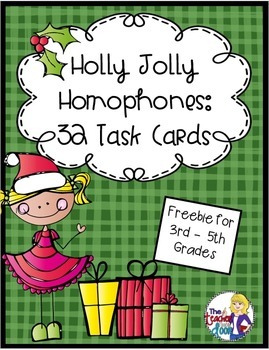 Homophones are brought to life with these Holly Jolly Homophones!! 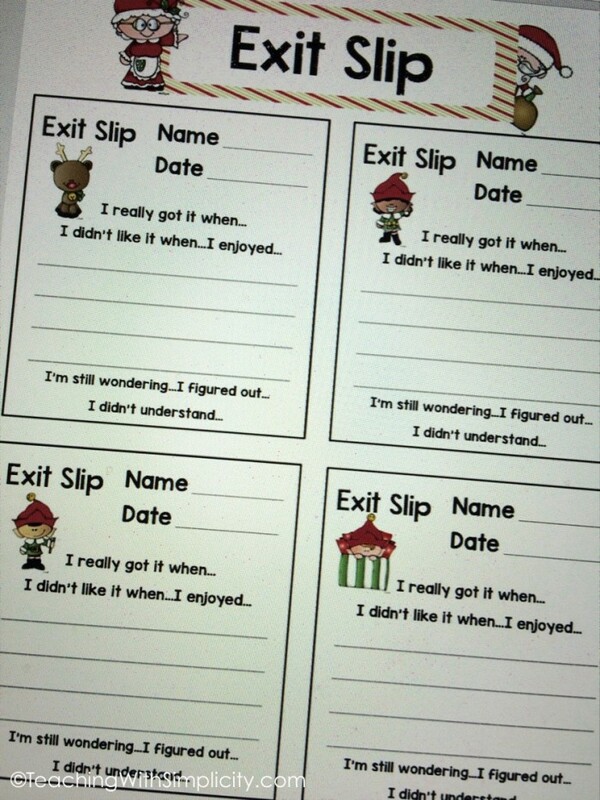 There are so many wonderful uses for Exit Slips!! 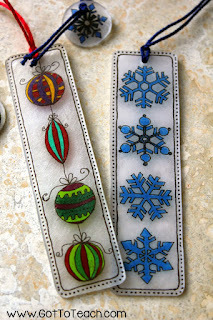 Why not add to the fun with these holiday-themed slips?!?! 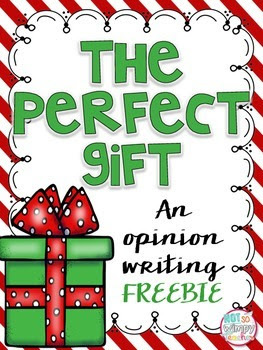 Students will love writing about the perfect gift with this writing freebie!! 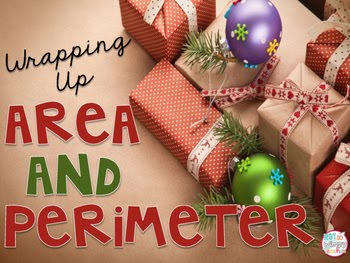 A new twist on area and perimeter.... with wrapping paper!!! 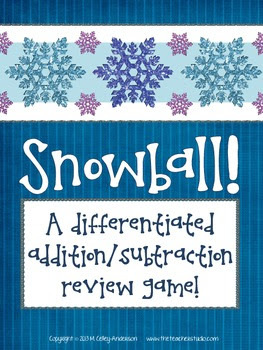 Practice those addition and subtraction skills with dice as snowballs!! 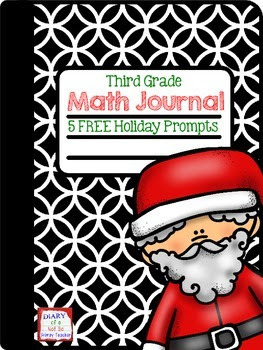 These Holiday Prompts are perfect this time of year for your math journals and notebooks!! 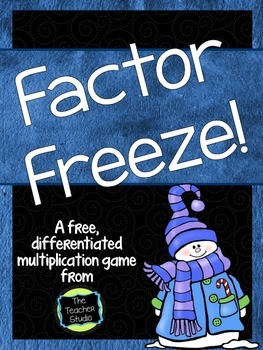 Keep the games coming with Factor Freeze!! 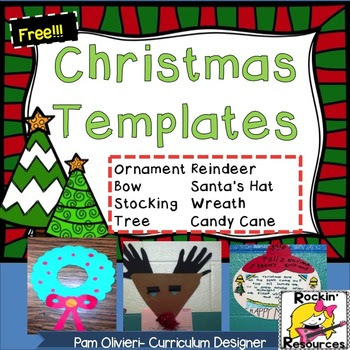 These Christmas templates can be used with just about anything!! 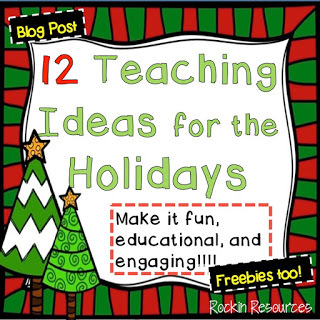 Use them to help spruce up your classroom for the holiday season!!! 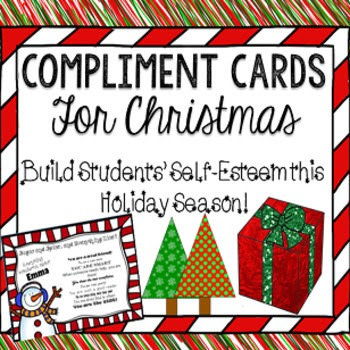 What better way to celebrate the holiday season, than with acts of kindness!? 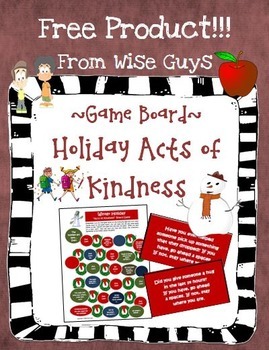 These fun activities are meant to promote kindness during this wonderful winter season!! 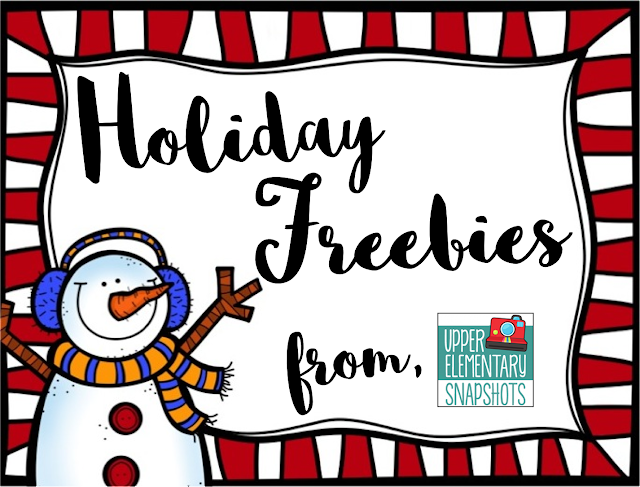 We hope that you are able to enjoy some of these freebies and that you have a wonderful holiday season! !